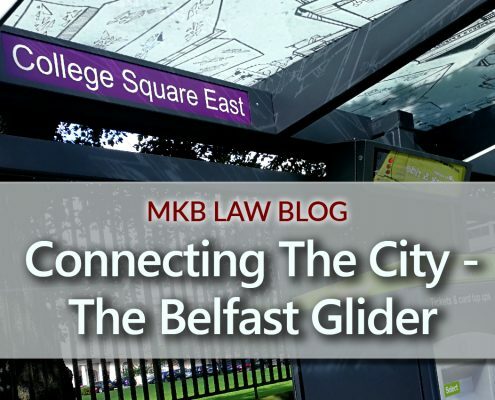 Our blog offers expert insight and commentary on topical legal matters, plus company updates. 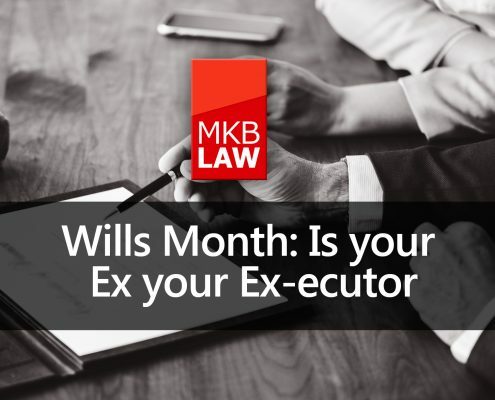 Wills Month: Is your Ex your Ex-ecutor? 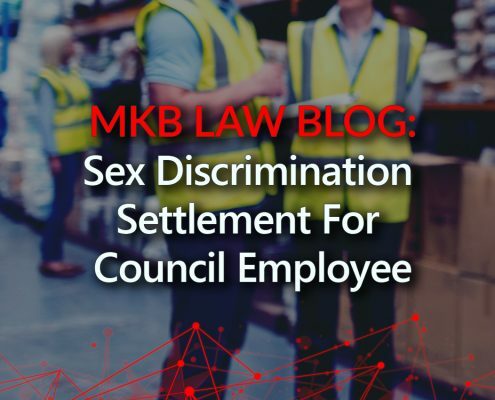 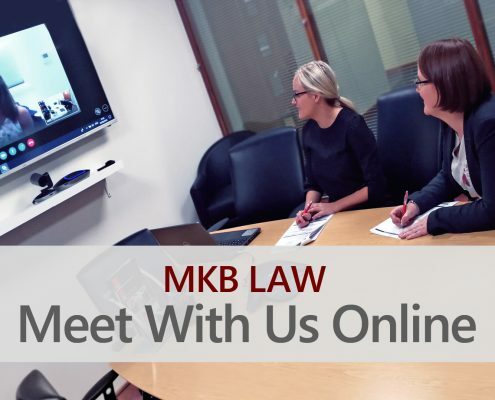 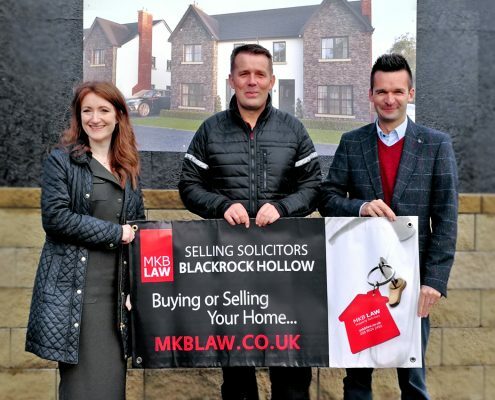 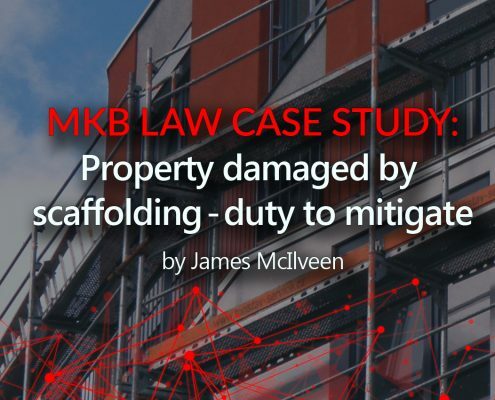 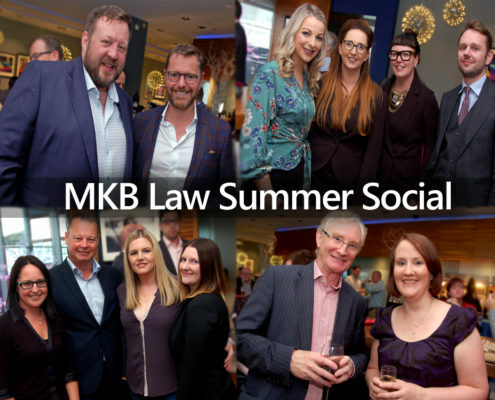 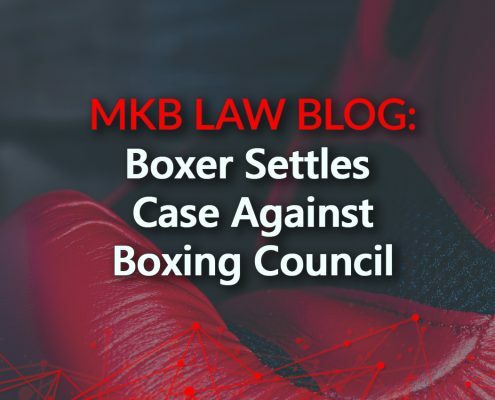 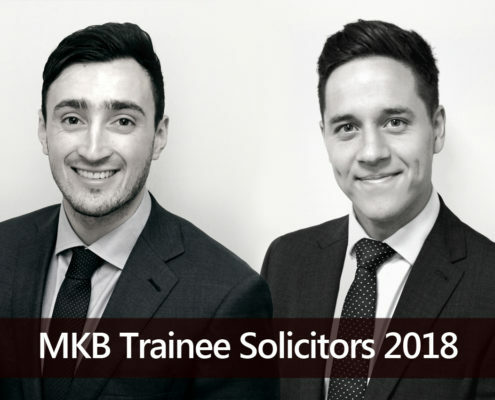 https://mkblaw.co.uk/wp-content/uploads/Is-your-Ex-your-Ex-ecutor-Featured-Image-1.jpg 1226 1774 MKB Law https://mkblaw.co.uk/wp-content/uploads/logo_header.png MKB Law2018-10-01 14:09:352018-10-29 16:06:32Wills Month: Is your Ex your Ex-ecutor?